We deliver bespoke courses to suit your individual needs and aspirations. 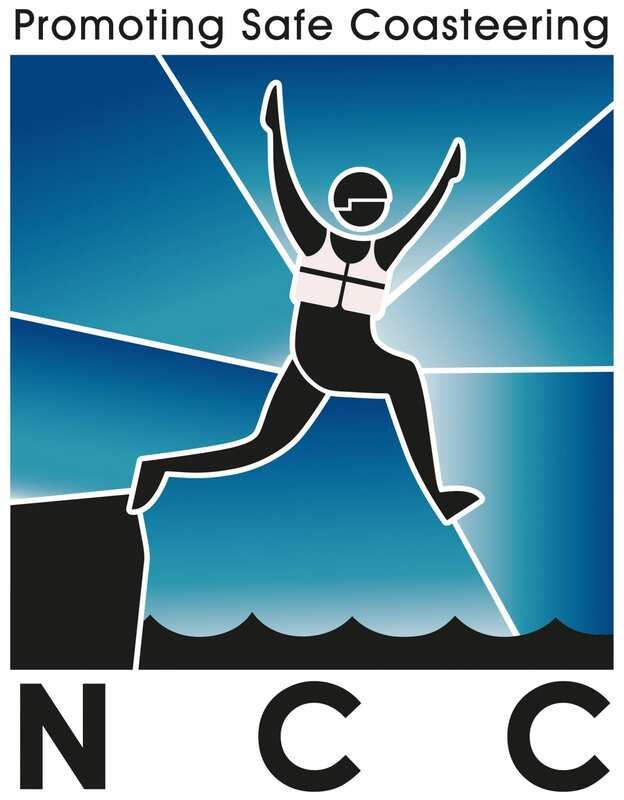 Develop your skills and learn how to safely participate and plan your own climbing and mountaineering adventures. Choose from the following or get in touch to arrange a tailor-made course. 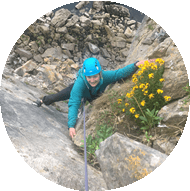 Our guided Rock Climbing experiences are adventurous, informative and fun whilst giving you the opportunity to experience some of our most loved climbs.  Do you want to learn to lead climb, become a competent second or experience your first multi-pitch route? 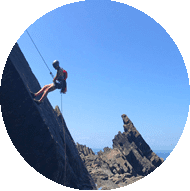 We are spoilt for choice with some excellent venues for trad Climbing in Devon and Cornwall. Transfer your indoor climbing skills to the outdoors. You’ve spent time climbing indoors and learnt that you love it! But how do you go about climbing outdoors? 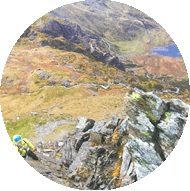 Our scrambling and mountaineering courses are designed to give you the skills to get out onto steeper and more technical terrain. Perhaps you are an experienced walker and want to get onto some grade 1 scrambles or ridges? Our Scottish Winter courses are designed to be adventurous, informative and fun whilst giving you the opportunity to develop and advance your winter mountaineering and climbing skills. 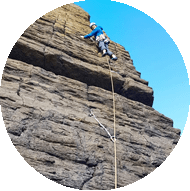 Our climbing courses and guided rock climbing are run by qualified and experienced instructors who hold the Mountain Instructor Award (MIA) or Rock Climbing Instructor award (RCI) where appropriate. Course dates can be arranged to suit you so please get in touch to discuss your requirements.